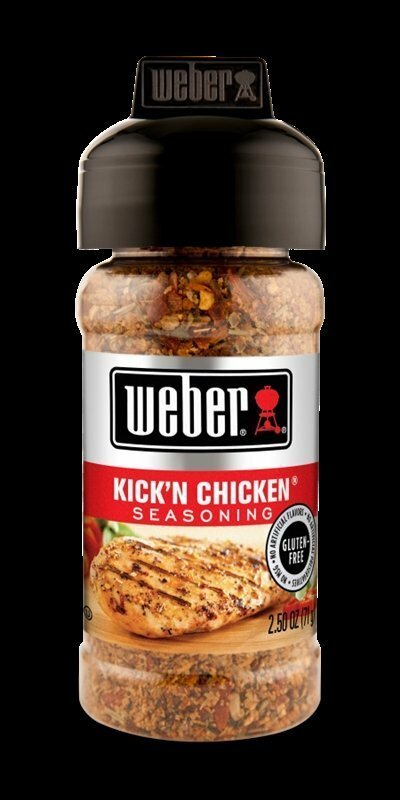 So this year we have decided to add grilling seasonings and sauces to our product lineup. 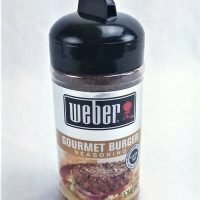 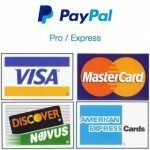 The products we have here will be dedicated grilling and barbecue products by manufactures such as Weber and McCormick. 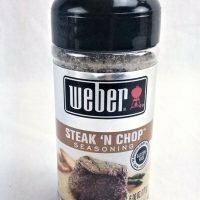 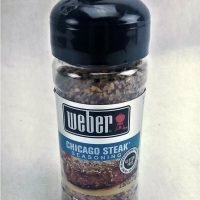 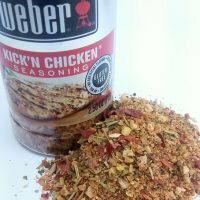 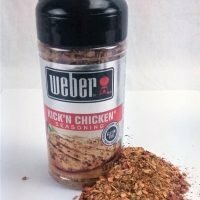 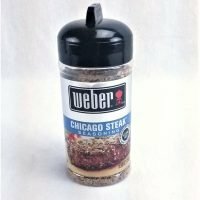 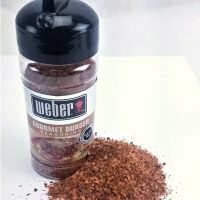 There are certain times of year that grilling seasonings get hard to come by and that is why we decided to try this again. 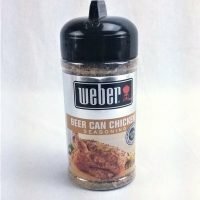 Frankly when in season we will not be able to compete with the grocery store prices on these items.